I’m so excited… My new book is here! How astrology can help you leverage your everyday life to step into your full potential and maximize your positive contribution to the world around you. 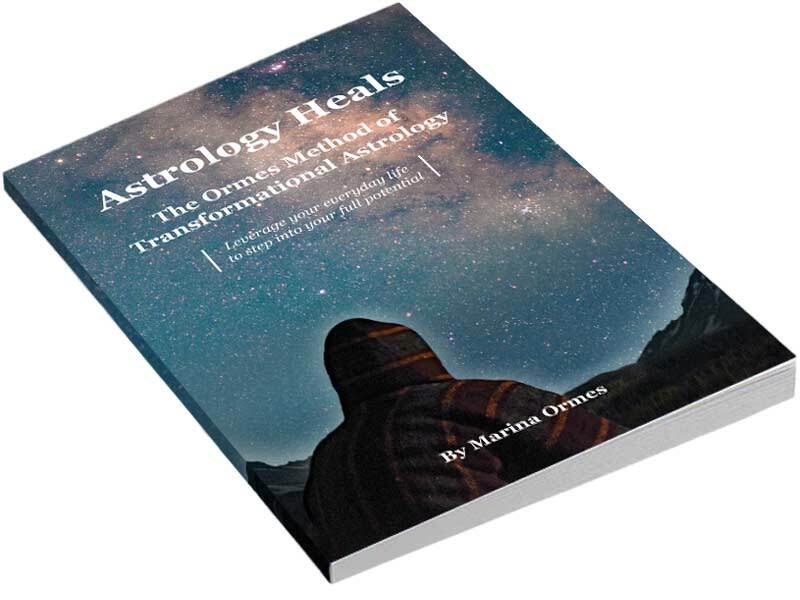 Rich with actionable exercises and worksheets, Astrology Heals: The Ormes Method of Transformational Astrology opens readers up to the world of astrology as a tool for personal healing and empowerment. Bringing together the three cornerstones of her method: Whole Self Wellness, Aligned Manifestation, and the Astrology of Potential, Marina Ormes shows readers how to use to use some simple but powerful tools in their daily lives. These tools are available to each of us based upon when and where we are born as well as the changing energies in the world around us. This book launches readers into a new level of clarity about what it means to be one’s authentic self. It will help them move forward from wherever they find themselves in life into their full potential to manifest a life of passion, meaning, self-care, and positive contribution. 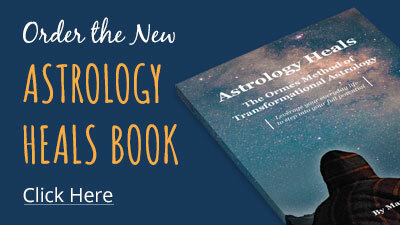 Beginners, amateurs, and intermediate-level astrologers will glean new insights from this fresh look into the power astrology has to reveal the way forward to healing and manifestation through the planets, signs, houses, Lunar Nodes, and more.